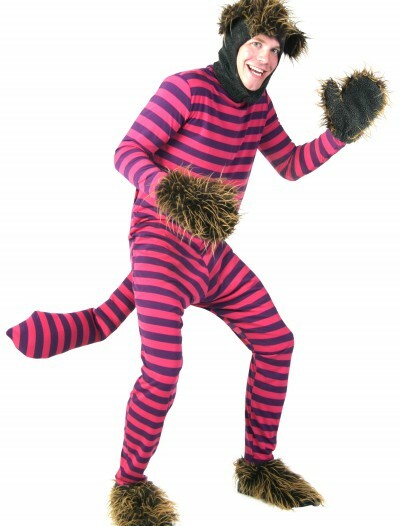 Wolves, grandma, and huntsmen. 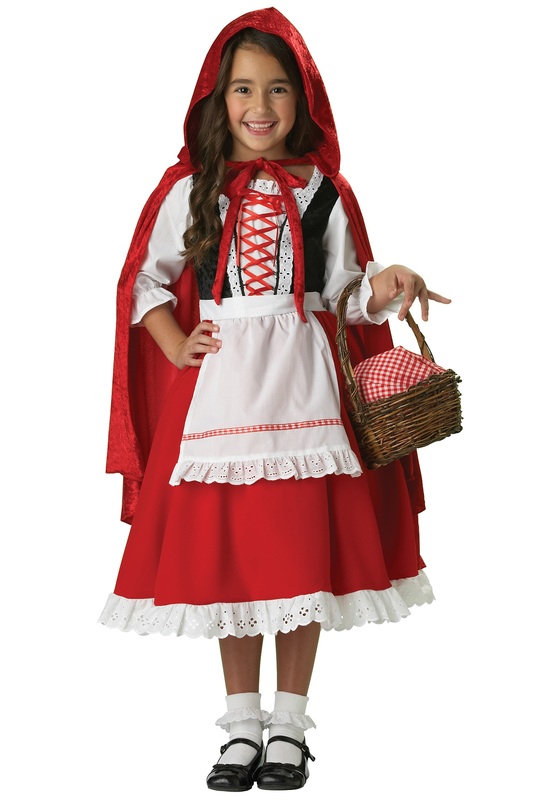 Bring your favorite storybook to life (minuses the wolves) with this Traditional Little Red Riding Hood Costume. 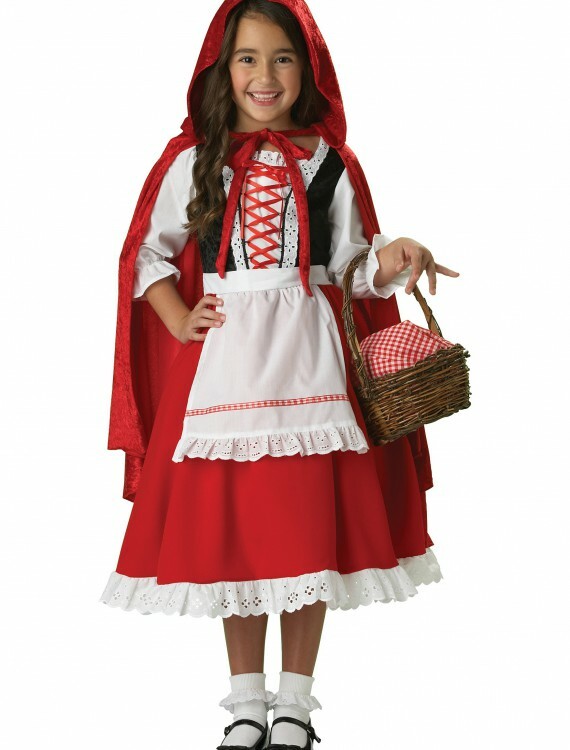 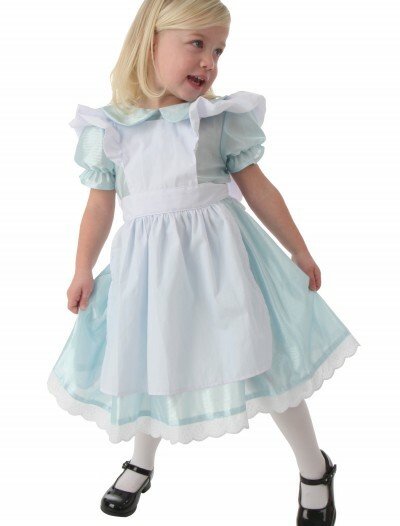 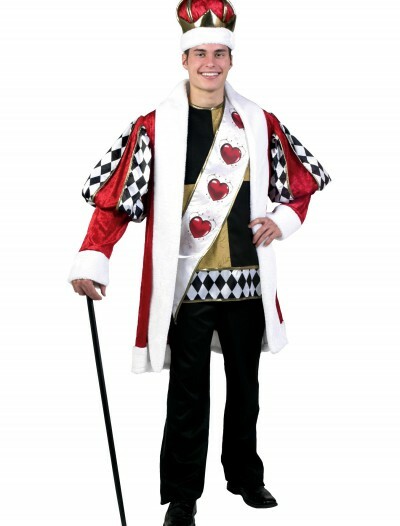 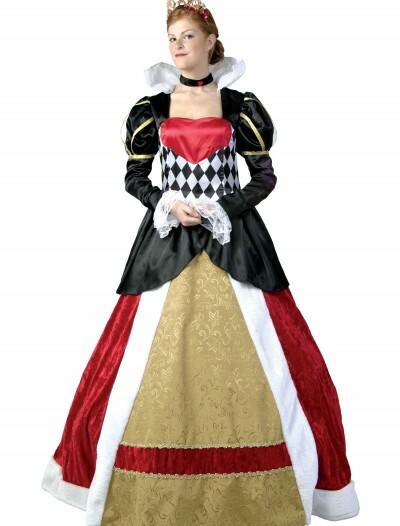 Categories: Girl Costumes, Kids Costumes, Little Red Riding Hood Costumes, Storybook & Fairytale Costumes, Theme Costumes.